Classic two-story home in desirable Walnut Creek neighborhood available! Amazing curb appeal is just the start to what this home has to offer. 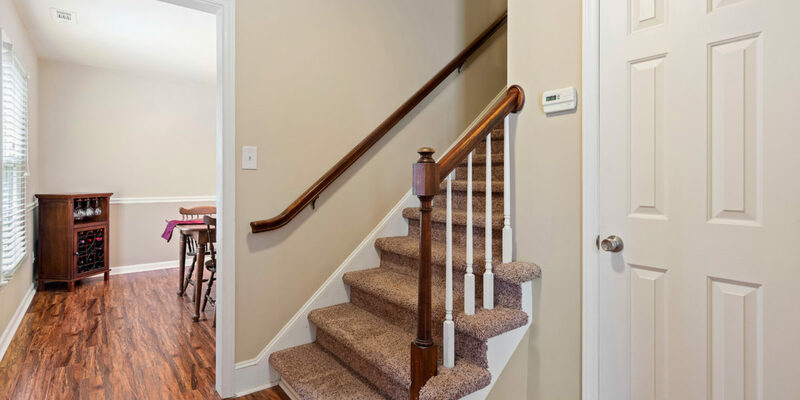 Wood laminate floors complete main level & neutral paint runs throughout. 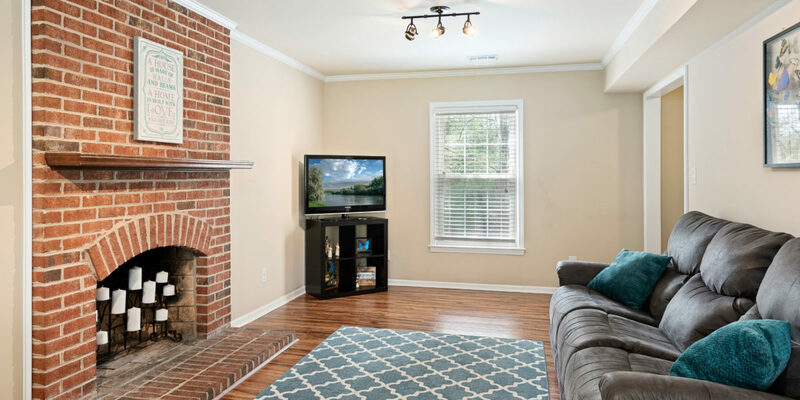 This home hosts formal dining rm & huge family rm w/ brick accented fireplace. Family rm hosts large glass doors leading to back deck overlooking yard. 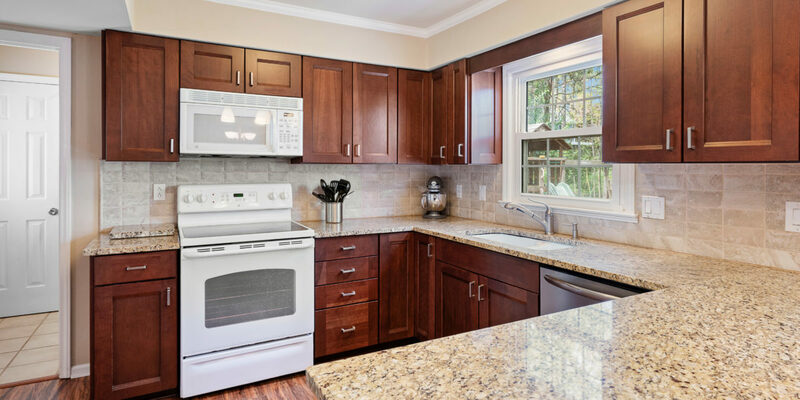 Gorgeous, updated kitchen finished w/ newer cabinets, granite counters & tile back splash. Side door provides direct access to mud rm/laundry area. 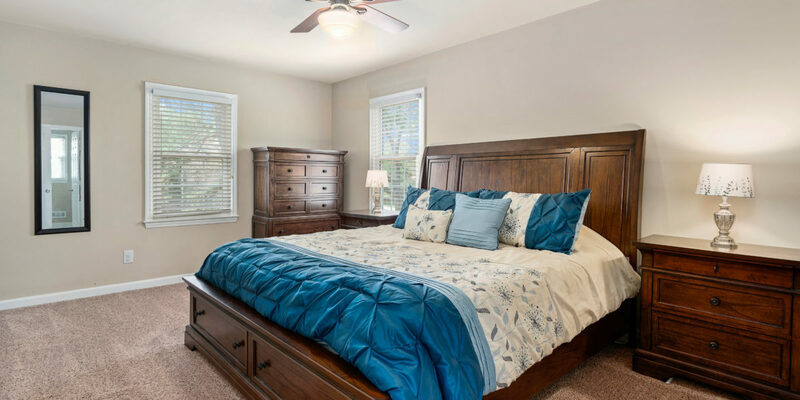 All three bedrooms upstairs feature pristine carpet, ceiling fans & master is finished w/ dual walk-in closets! 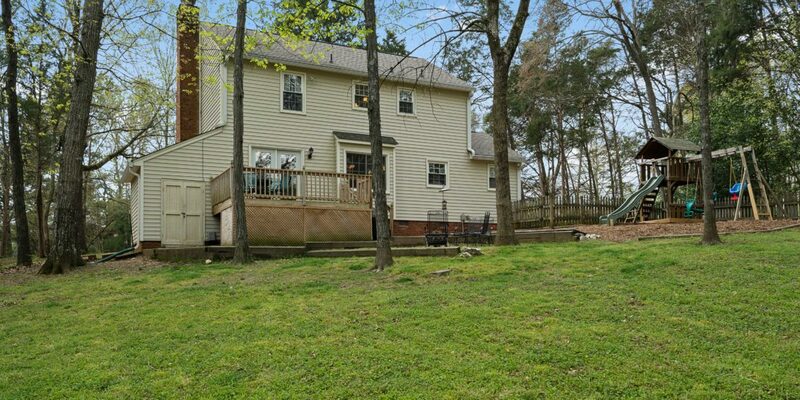 You won’t want to miss the back yard here, w/ large deck that looks over spacious, fully fenced yard lined w/ lush mature trees giving extra privacy. Out back hosts attached 106 sqft storage space. Ready to take a walk? Neighborhood has direct access to Greenway trail! 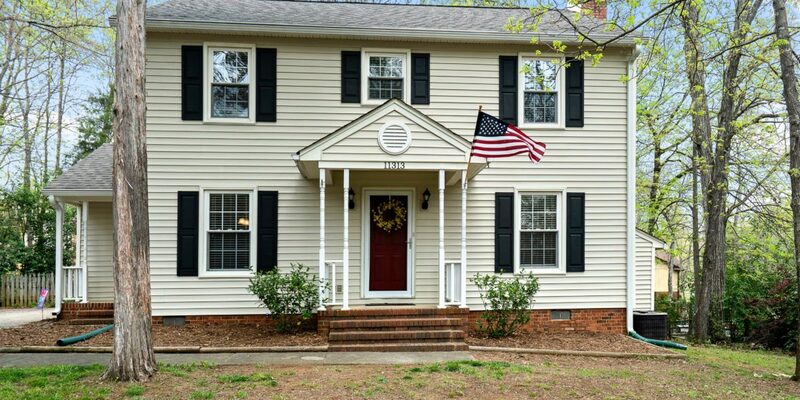 Conveniently located in South Charlotte, minutes to Ballantyne, SouthPark & less than a mile to 485!